Xvive vactrols VTL5C1 VTL5C3 VTL5C3/2 – optocouplers for your DIY build. Close replicas of the original Excelitas versions, which are not available any more. 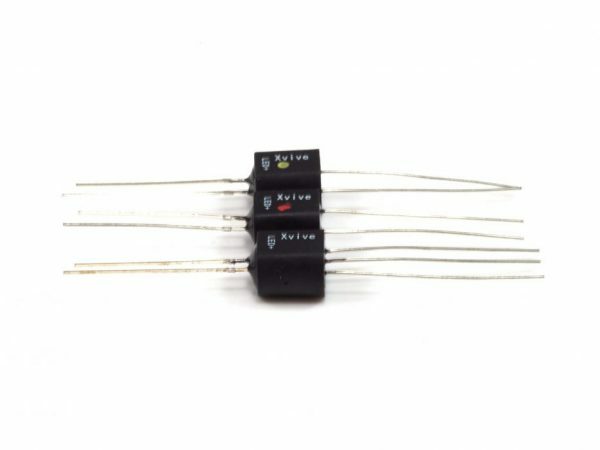 These vactrols are used on many Buchla and Eurorack modules like lowpass-gates.